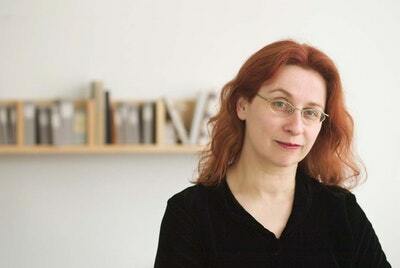 Audrey Niffenegger is a visual artist and writer who lives mostly in Chicago and occasionally in London. 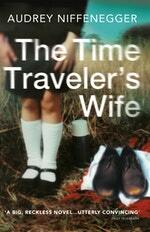 She has published six books, including the novels The Time Traveler's Wife and Her Fearful Symmetry. She helped to found the Columbia College Chicago Center for Book and Paper Arts. Her art has been exhibited by Printworks Gallery in Chicago since 1986. She is a Professor in the Fiction Department of Columbia College. Her recent projects include a ballet, Raven Girl, in collaboration with Wayne McGregor for the Royal Opera House Ballet. Be the first to find out about Audrey Niffenegger.